Roofing Los Angeles CA, 818-206-0500 | We Got You Covered! Most people feel safe and secure when there is a good roof over their head. 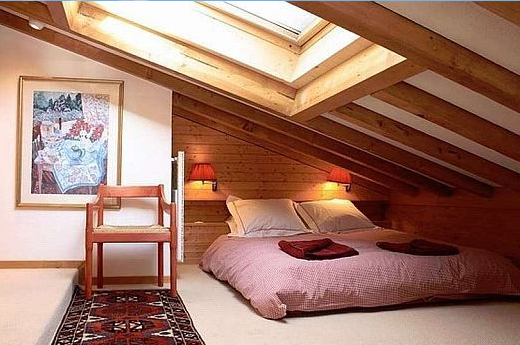 The roof offers protection from the elements. 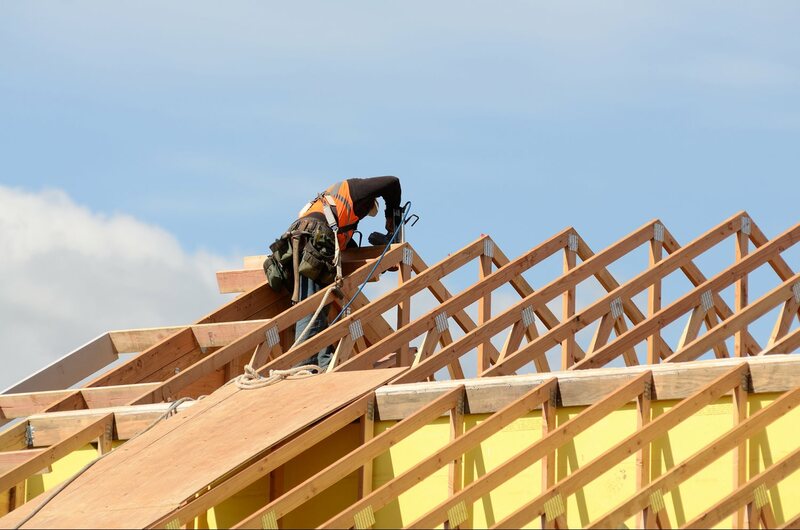 At Los Angeles Roofing Pro, we work hard to keep a great roof over your head. We are an experienced company. Our roofers have the right skills and knowledge to provide excellent results. We have set the gold standard for customer service in our community. Our experts are friendly, professional, and efficient. We are qualified to install, repair or maintain all types of roofing systems. Call us for fast, effective, and affordable roofing in Los Angeles, California. It is important to be able to trust your service provider. We have earned the trust and respect of many in our community. You can trust our Los Angeles roofing company to provide the best service possible. Our pros are honest and straightforward. We tell you exactly what we can do. Our free estimate is accurate and precise. 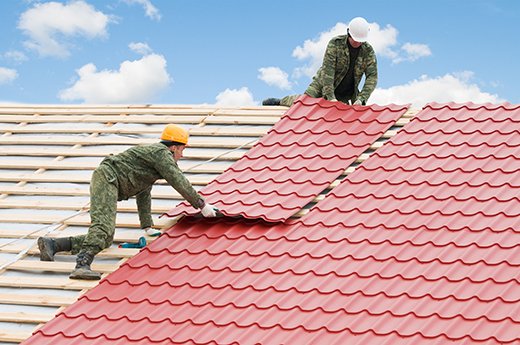 You can’t go wrong when you choose our dependable roofer in Los Angeles. The way we see it, reliable roofers make a difference. Most customers see it that way as well. Our team is very perceptive. We listen, learn, and implement. Over the years we have received a lot of feedback from our customers. We have put that information to good use. Our pros are compassionate, perceptive, and constantly striving to be better. We understand the value of good customer care. Your roof is important to you. It is important to us as well. Choosing Los Angeles Roofing Pro is simply the best thing to do. Get in touch with us for outstanding new roof installation, repair or maintenance service. We employ some of the best roofers in Los Angeles. When we provide your service, you will get the peace of mind you deserve. 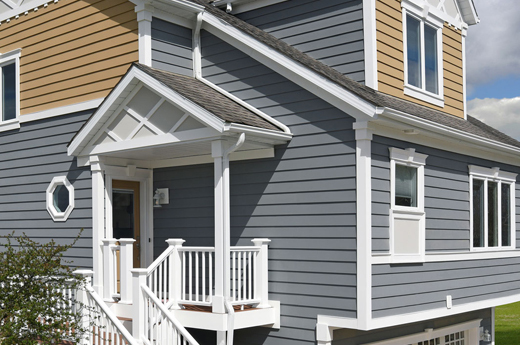 Our crew works with shingles, hot tar, wood shake, and slate. We work with tile and metal roofs as well. We believe nice guys finish first. We have worked hard to become the most reliable roofing contractor in our community. Email or call us today to request exceptional roofing service. Our services are 100% guaranteed. You will appreciate our high standards of quality. You will love our fast response times. You will appreciate our low prices. Complete customer satisfaction does not depend on one aspect of service. A good company will do it all very well. You can count on Los Angeles Roofing Pro to do the job right. Choose Los Angeles roofing company because we use the best materials on the market. Our seasoned roofers do the job right the first time. We are certified to service shingles, wood shake, hot tar, slate, metal, and tile. Servicing your roof is a big responsibility. Leaks can cause serious damage. It is important that these systems are serviced properly. 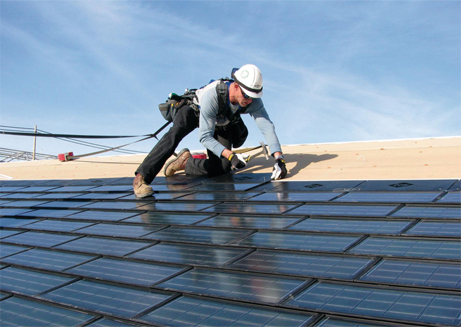 Our Los Angeles roofer is the best choice. Nobody wants to spend a fortune on their roof. We get that. Our goal is to do a great job at an affordable price. 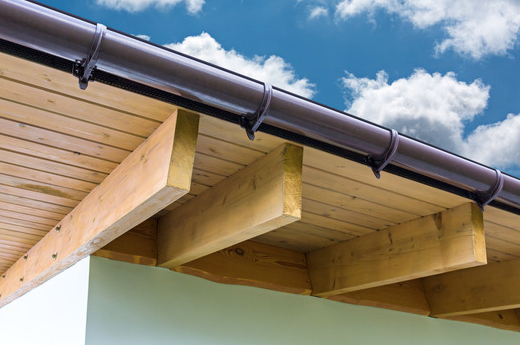 We want you to have a good roof over your head. Our response times are some of the fastest in the Los Angeles area. We respond quickly to provide effective service. Most customers are looking for a service provider that will show some urgency. We are that company. Waiting for service can be stressful. If you have a bad roof leak, it needs to be fixed right away. We are compassionate and understanding. Our experienced pros will respond within hours to fix problems with your roof. We schedule fast service times for installation and maintenance. We take preventive maintenance quite seriously. The best way to prevent problems with your roof is to let one of our pros inspect it regularly. We will catch potential issues and make the right adjustments. Our experts will go over your roof with a fine-toothed comb. Don’t wait until a bad leak causes costly damage. Call and ask about our roofing maintenance service. Our company offers the complete package of roofing services. We will install a brand new roof on your new build. You can also enlist us to replace an existing roof. We provide this service to homes and businesses. Of course, we offer outstanding roofing repair as well. Our roofers will find and fix the problem fast. Choose our preventive maintenance service to prevent future problems. We believe we have the most experienced roofers in Los Angeles. That is a hefty statement, but we have faith in our staff and crew. The fact that we work well with all roof materials, says a lot about our skilled roofing technicians. We pour our soul into every job. Our hard working team defines us. Email or call Los Angeles Roofing Pro today to request exceptional roofing service.